We recognize that service is key, and is what sets us apart from the rest. That’s why our on-call technicians are available 24/7 for your HVAC needs. The UMS team has the experience and the training to guide your HVAC project from a preliminary concept to a functional system customized to your application. 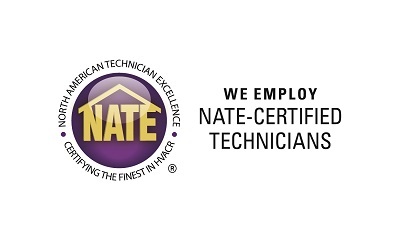 Universal Mechanical Service employs NATE certified technicians capable of servicing all brands and types of equipment. Our highly qualified service technicians are factory trained to ensure your system is operating at optimum performance levels.